James Hayter is the president of IFLA as well as the founder of Oxigen landscape architects in Australia. Not only is he the head of IFLA but Professor Hayter is the founding director of Oxigen, a landscape architecture practice in Australia. James is a graduate of Adelaide, Sheffield and Harvard universities and currently serves as Professor in Landscape Architecture at the School of Architecture and the Built Environment at the University of Adelaide. In July this year he was elected as IFLA president. 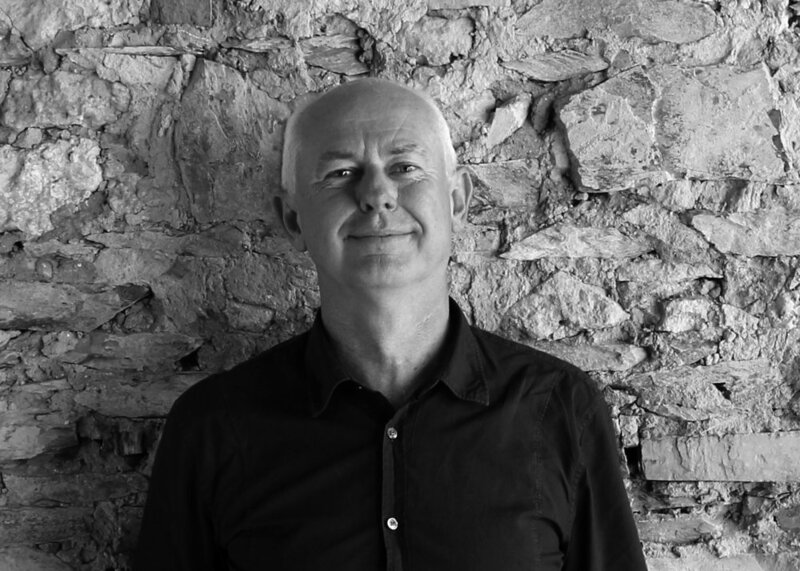 James is also a Past President of the Australian Institute of Landscape Architects (AILA). LAA caught up with James while he was in Auckland - we spoke about the material he was presenting here. Watch the video below.